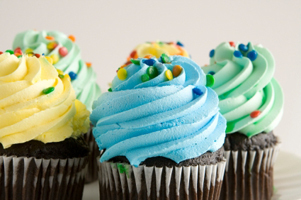 Inter-American Products produces a complete line of Icing, Fillings and Glaze packaged in sizes standard for Retail as well as Food Service operators. Our plant is centrally located in Greensburg, Indiana to provide low cost product specific to your needs. Icing, Fillings and Glaze may be consolidated with other deli products at our distribution center in Shelbyville, IN.